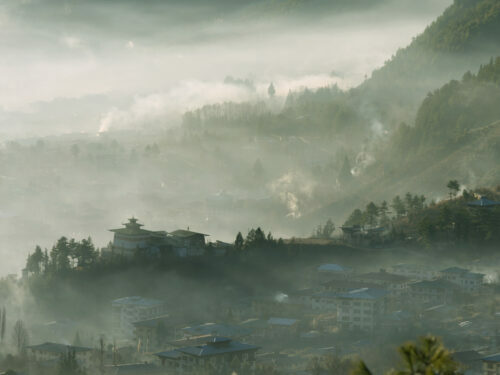 Combining luxury and peaceful pilgramages in Bhutan, Amankora leads travellers gently through the deep, green valleys of the landlocked Kingdom of Bhutan. 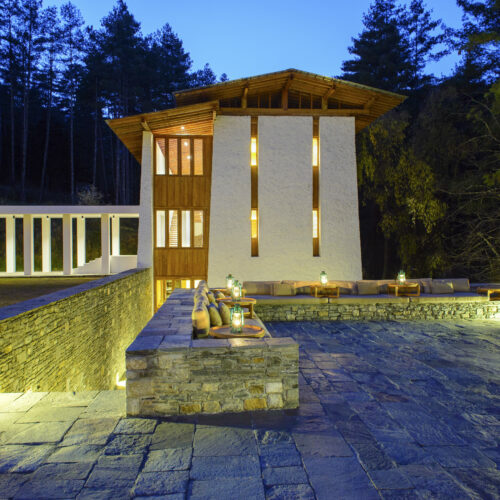 With locations in Paro, Thimphu, Gangtey, Bumthang and Punakha, Amankora's five lodge locations throughout the pristine Himalayan landscapes, combine the luxury and convenience of well-appointed private residences whilst providing unrivaled insight into the unique culture and exquisite surroundings. Across the five lodges, the signature Amankora suites combine contemporary design with rustic materials, creating a sleek yet convivial atmosphere. Spacious and airy open-plan bedrooms and living rooms have kingsize beds, window seats and traditional wood burners. All ensuite bathrooms, are clad in terrazzo and centre around a large freestanding bathtub. 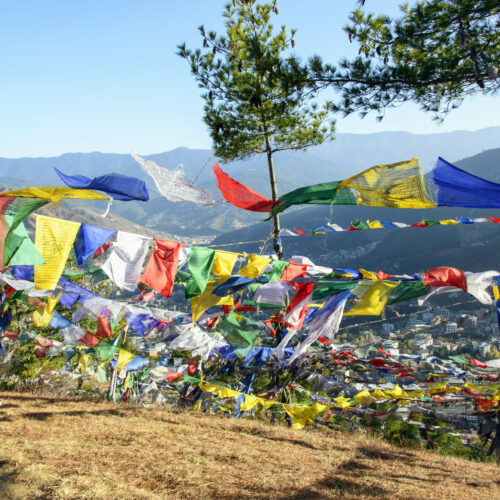 Amankora Thimphu, is situated in one of the highest capitals in the world, raised up in the blue-pine forest of the Motithang area. The Lodge is close to the capital’s intriguing sights, monasteries, markets and traditional shops. Thimphu is a place where modern development and traditions blend beautifully. When in Thimphu you must not miss a trip to the Trashi Chho Dzong, just north of the city which overlooks Thimphu with its great regal presence. Amankora Thimpu, has 16 elegant suits with serene views of the pristine pine forest and all suites feature a bukhari wood burning stove. The fortress inspired hotel is designed to resemble a Bhutanese dzong and has a simplistic style to it, with high ceilings and contemporary wooden furnishings. This property includes a large library and intimate spa. The lodge offers a wide array of Bhutanese, Western and Indian Cuisine using the freshest ingredients. Nearby one can take a short-day trek to visit the impressive 12th century monastic ‘Dodedrak’ village and even dine with the monks over lunch. 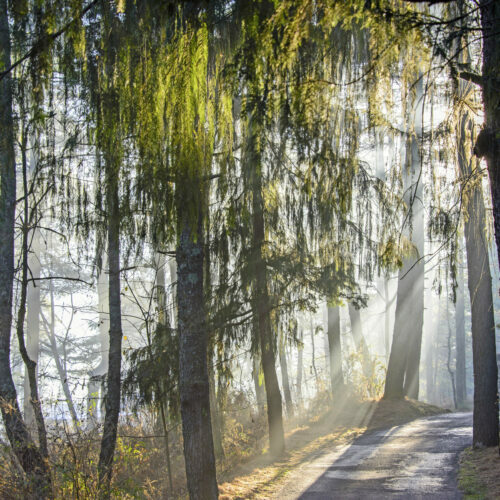 This property is in easy distance from the capitals sights and shopping but is set back enough to escape to the tranquil forest. The hotel is also easily accessed from the main Paro International airport.